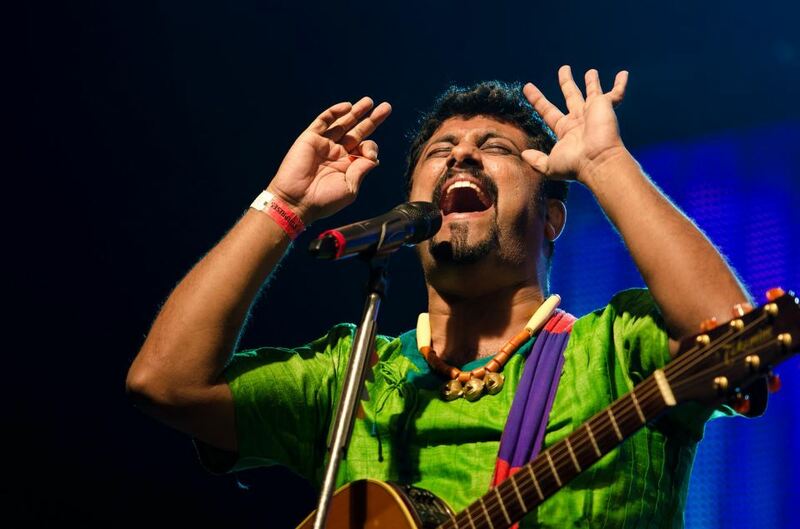 The Raghu Dixit Project are playing at the Queen Elizabeth Hall, Southbank Centre tonight, as part of the Alchemy Festival. They will be recreating the story of one of India’s favourite myths, alongside choreographer Gauri Sharma Tripathi and members of Bellowhead. Come along to this great event – tickets are available here.